The Australian honeybee industry provides essential benefits to agricultural, horticultural and urban environments through managed and incidental pollination services. Planting bee forage for honeybee nutrition offers major benefits to the industry and society. 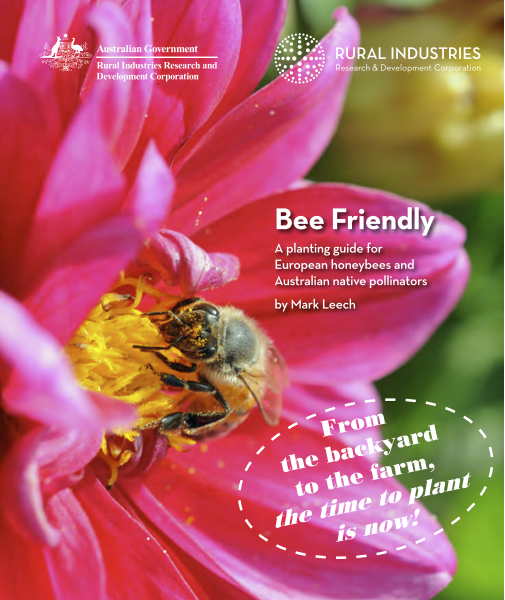 This planting guide for bee forage describes planting choices from the backyard to the bush, right across the nation, and will assist with increasing available bee food. Individuals, gardeners, municipalities, government land management authorities and farmers can make a difference. Partnerships and innovation in urban environments and broad-scale vegetation management will effect a positive difference. 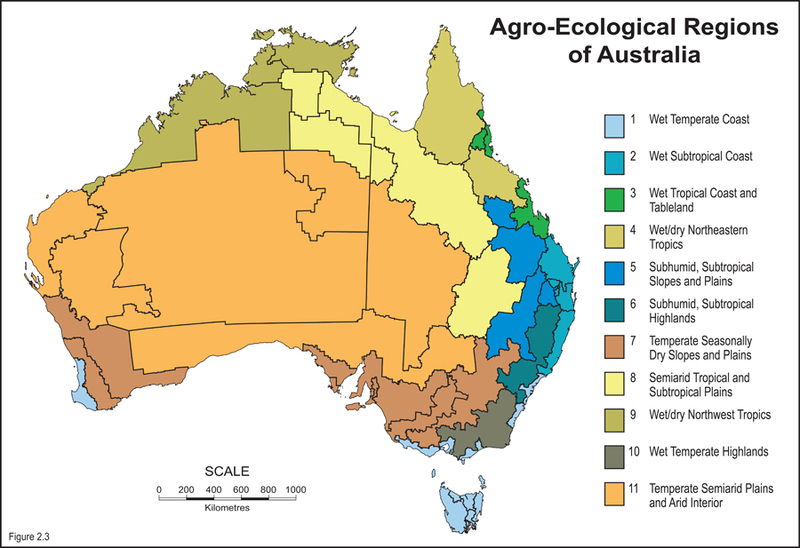 Perennial pastures for semi-arid lands, biofuel plantations, carbon farming, biodiverse planting and revisiting existing plantation development can all deliver significant regional benefits. This guide gives ideas and choices of species to bring about improved outcomes for honeybees and the Australian pollen- and nectar- using fauna, including mammals, insects and birds.